While working with the Thirst Creative team in Melbourne, Emily was responsible for the design and development of the Workroom website. The website design is very minimal and clear with great emphasis on Workroom’s brand and colour scheme. Emily was also responsible for sourcing images for use on the website. 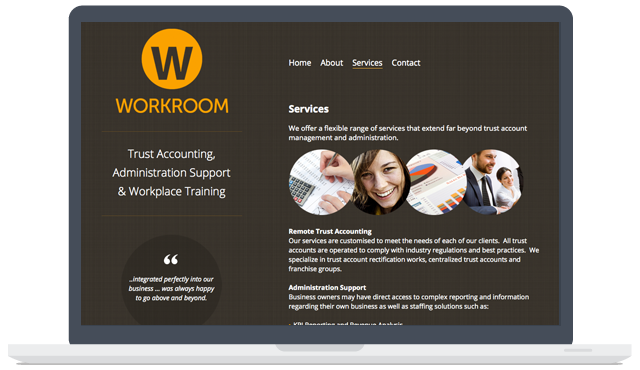 Emily developed a custom WordPress theme from scratch for the Workroom website. 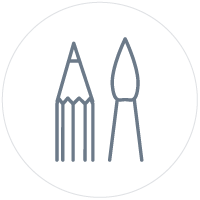 This allows the team at Workroom to update the content of their website at any time without having to deal with any code. 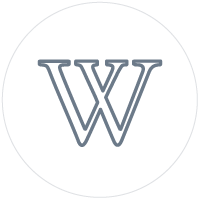 Workroom is a boutique consulting business based in Melbourne, Australia.